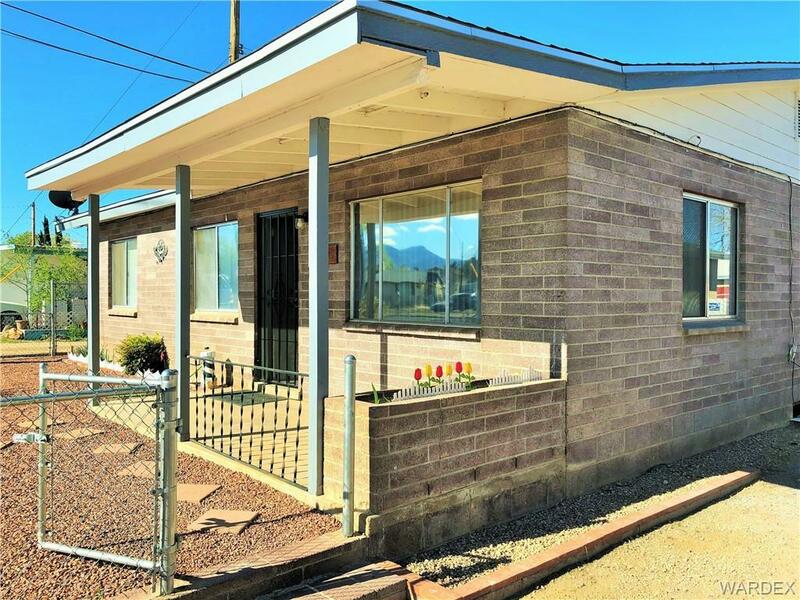 This is one of the sharpest properties in central Kingman! It has RV parking and double gates to a large backyard with concrete slab. 1609 has been well kept and is ready for it's new owner. This is a solid block home with updates and unique features. Give us a call for your personal showing! Thanks for looking.